Through Jungle and Desert is the second installment in the second series of Memoir ’44 Battle Maps. This expansion offers two new decks of combat cards, along with six pre-printed standard scenarios and two pre-printed Overlord scenarios. Last week-end, The high School Sainte Croix – Saint Euverte in Orléans, France was invaded by more than 60 Memoir ’44 players who competed for 2 days on special scenarios based on “Tanks in WWII”. 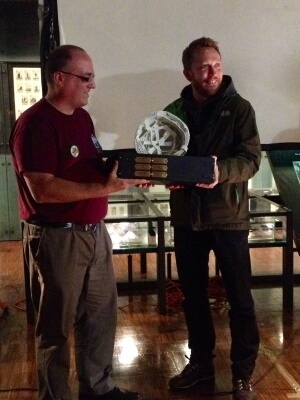 Keegan “Kelian-05” Tailleur finally won the tournament. The first installment in our second series of Memoir ’44 Battle Maps offers a campaign of 6 standard scenarios that can be enhanced with the two pre-printed Breakthrough battles provided in this expansion: The Battles of Khalkhin-Gol. Last week-end, The Musée de la Carte à Jouer in Issy-les-Moulineaux, France was invaded by more than 80 Memoir ’44 players who competed for 2 days on special scenarios based on “Italy in WWII”. Sébastien “Artimon” Gervais finally won the tournament. Last week-end, The Musée de la Carte à Jouer in Issy-les-Moulineaux, France was invaded by more than 100 Memoir ’44 players who compete for 2 days on special scenarios based on “the French in WWII”. Michaël ‘calgada’ Le Roux finally won the tournament. The 4th edition of the Memoir’44 Belgian Open, the yearly tournament gathering dozens of players from Belgium and other countries, is coming! This year, the tournament will take place on November 14th-15th in Brussels (Belgium). On May 8, 1945, after 6 years of war, the German Wehrmacht surrendered to the Allies in Berlin. War in Europe was finally over. 1945, however, saw the final throes of a powerful military; as the American and British forces pushed forward on the western front, Soviet forces advanced tirelessly from the east, closing in on Berlin. Struggling to defend their homeland, German soldiers proved to be fierce warriors, even when outnumbered or encircled. The war would not end as easily as expected. 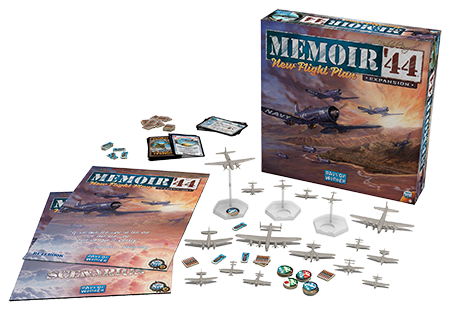 Not spooky, not scary, and not a trick… but what a Halloween treat for Memoir ’44 fans! 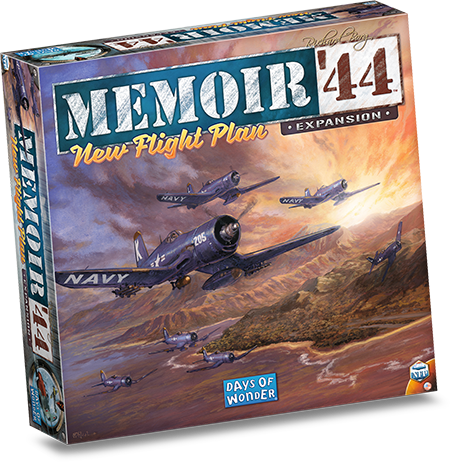 The English language edition of Memoir ’44 – Tactics & Strategy Guide, the definitive book on effective game play for the Memoir ’44 game system is now available from game stores and Days of Wonder.